This article is 338 days old. The Windsor Public Library is holding its annual gigantic book sale on Friday, May 25th and Saturday, May 26th. There will be thousands of titles to choose from, covering all genres of reading and viewing tastes. Hardcover books and trade paperbacks will be priced at $2 with mass market and small paperbacks at $1 but we’re encouraging everyone to pick up a plastic bag and fill it with books for only $2 or fill a cardboard box for $5. 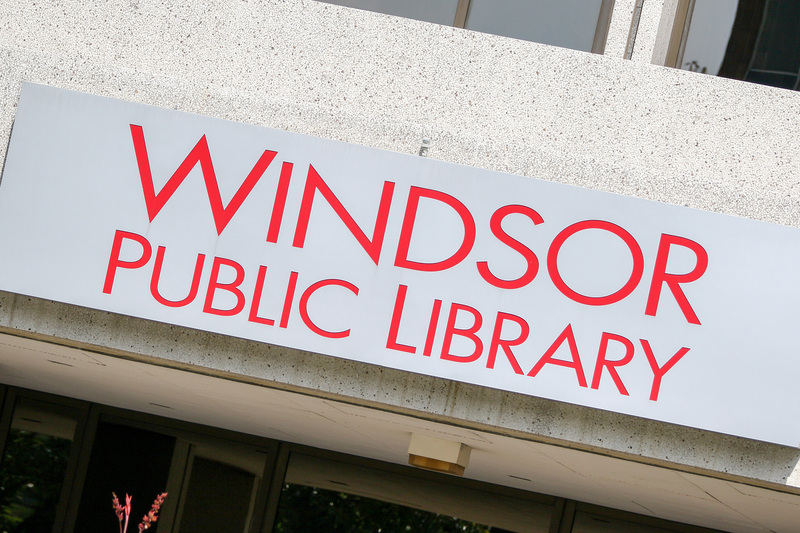 The library says that fiction is by far the largest genre for sale, but biographies, history, self-help and how-to items will also be available. The books and DVDs are for sale because of a de-selection process which has made them surplus to need or classified them as out-of-date. Additionally, donated items not needed are also for sale. Books will be sorted by subject. This year there is a large selection of materials in Arabic, Chinese, Croatian, German, Hungarian, Italian, Romanian, Russian, Serbian, Spanish and Urdu. There will also be a number of large print books available. The sale will run from 9am to 5pm both days at the downtown location only. All proceeds from the sale will go to purchase new library materials.